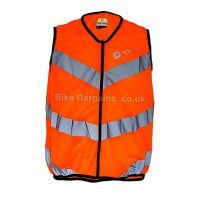 Gigantic selection of gorgeous gilets - all with huge discounts! 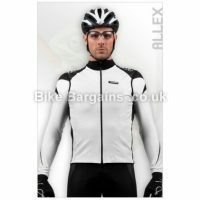 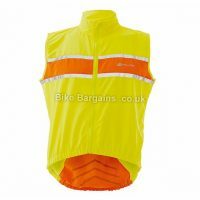 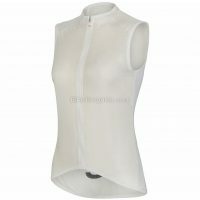 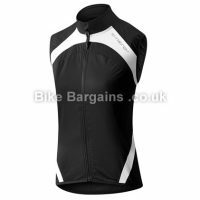 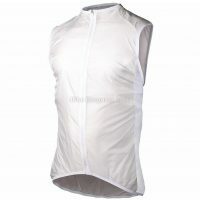 Cycling gilets are a windproof vest with a full length zip, and usually rear pockets for storage. 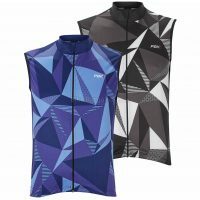 Typically they feature waterproof panels too, and offer a practical method of controlling your body temperature when cycling. 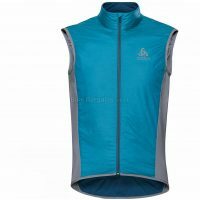 Simply unzip to allow the cool wind to circulate next to your body, or zip up to prevent yourself from getting a chill from the breeze. 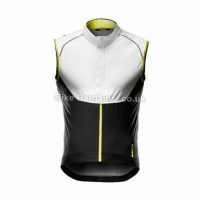 Many models include ventilation panels on the back, to enable excess heat to escape. 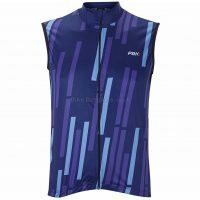 usually quite lightweight, many gilets roll up for storage in a jersey pocket, making them an essential piece of kit when cycling in Britain’s unpredictable weather. 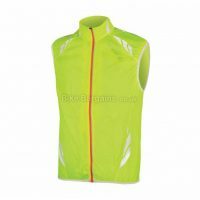 Some are unisex, but the majority of gilets are gender specific to suit different shape bodies. 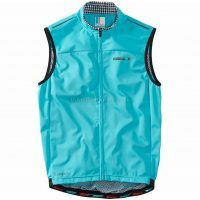 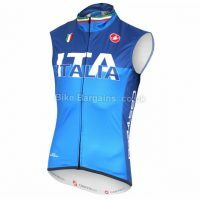 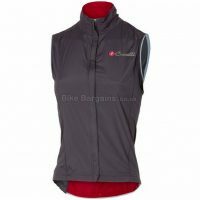 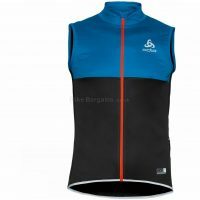 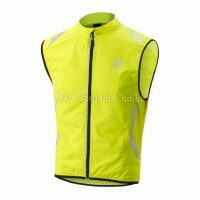 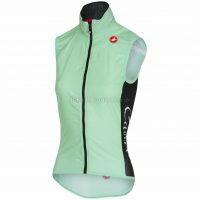 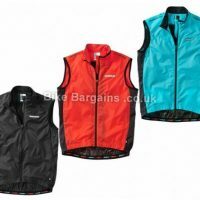 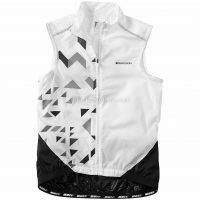 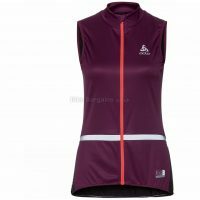 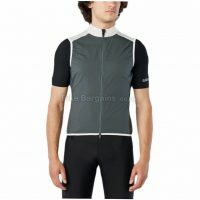 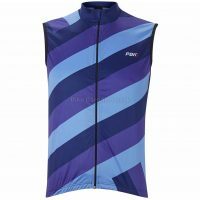 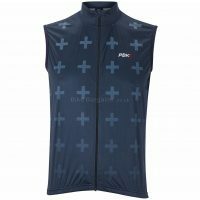 Below are the best gilet deals I’ve found online, including sizing, colour schemes, and specifications. 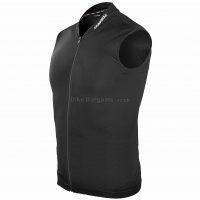 Search for a Gilet - select your Size(s) and click Search!